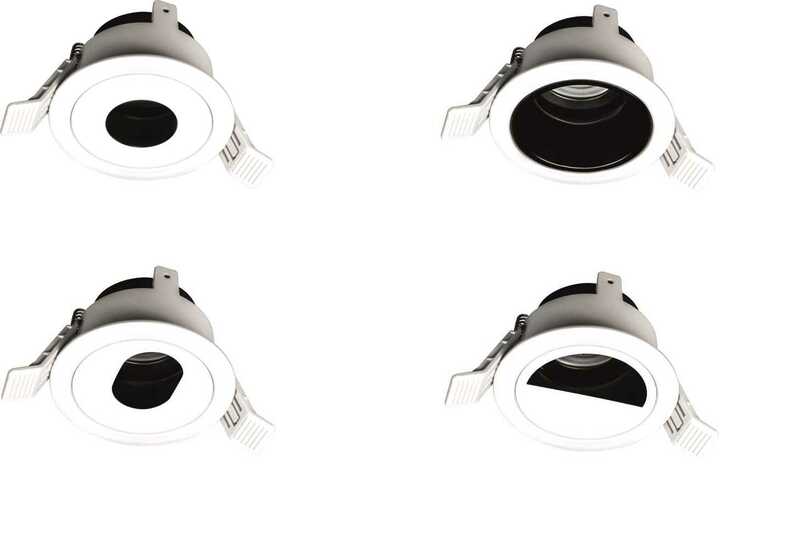 Choose from a range of 4 adjustable downlight housings to create stunning effects. Use the PINHOLE (DH02WH) to direct light in a precise area making it ideal for table tops, picking out features or creating stunning dramatic effects. By using the BAFFLE (DH03WH) you will create a subtle effect ideal for washing wide spaces with comfortable atmospheric light. 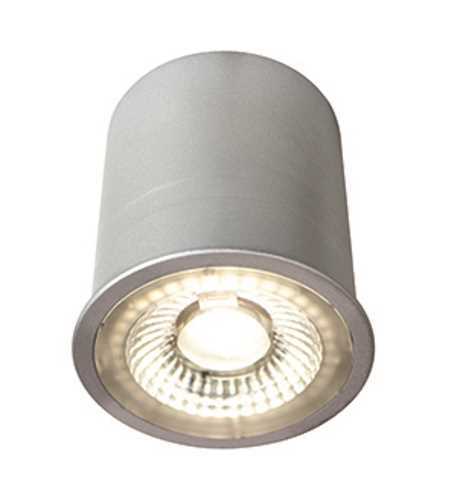 Alternatively use the HIGHLIGHT (DH04WH) to narrow the light keeping it to a precise area or use to highlight key features such as bars, counters or displays. You can position this HIGHLIGHT housing 0.75m from the wall to create a narrow Wall-Wash perfect for highlighting paintings. Lastly, use the WALL WASH (DH05WH) to direct light in a given direction picking out key features in a room or highlighting displays and pictures.